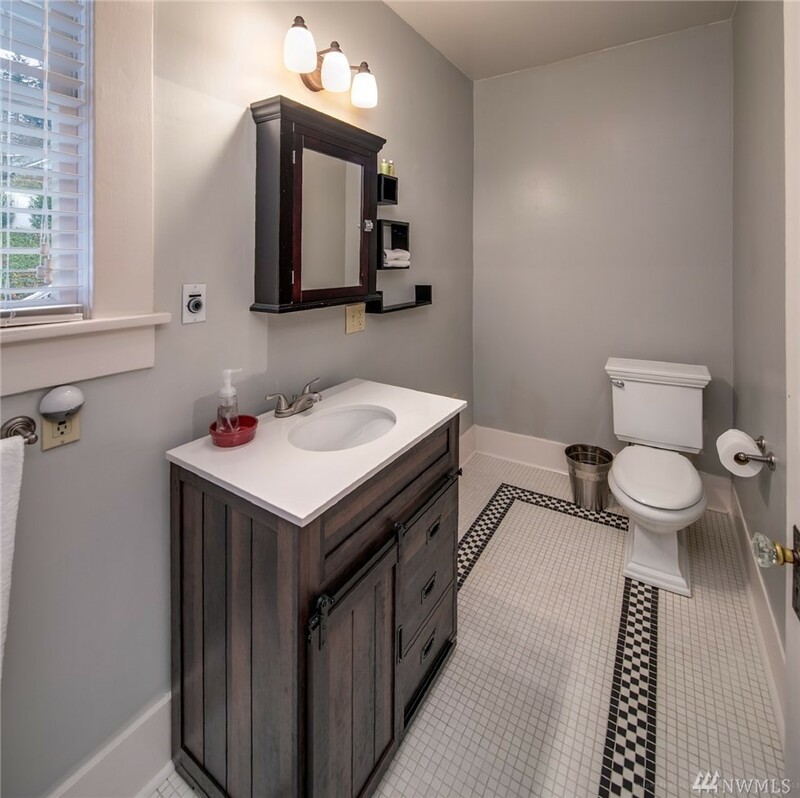 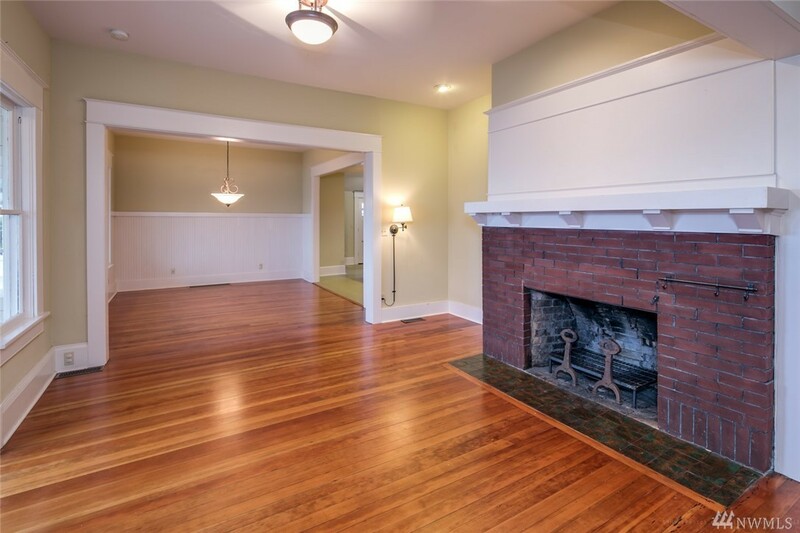 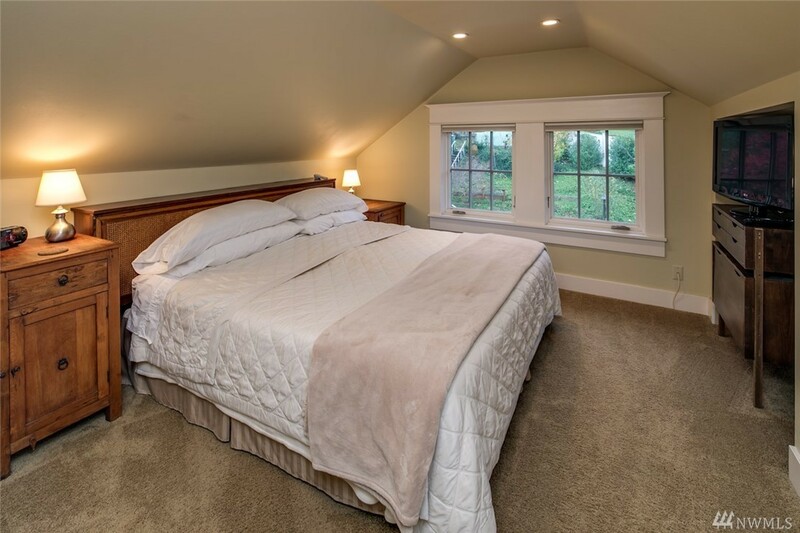 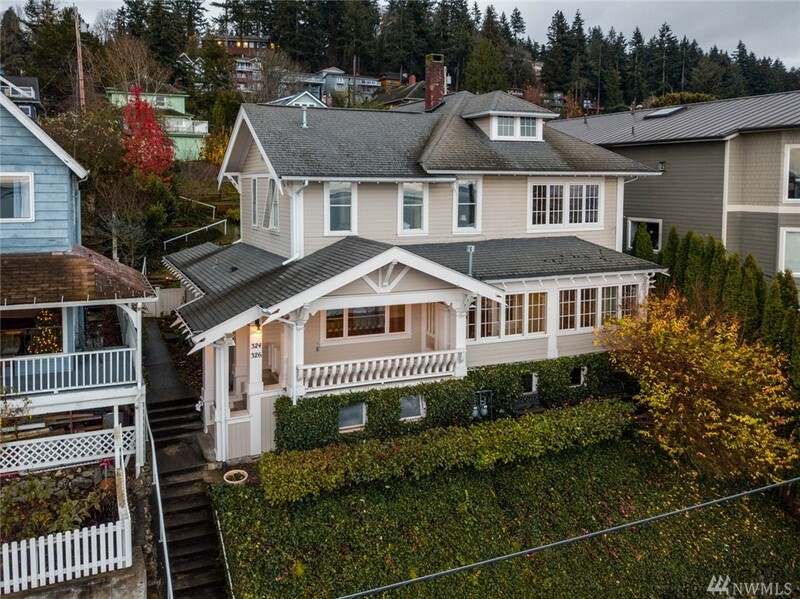 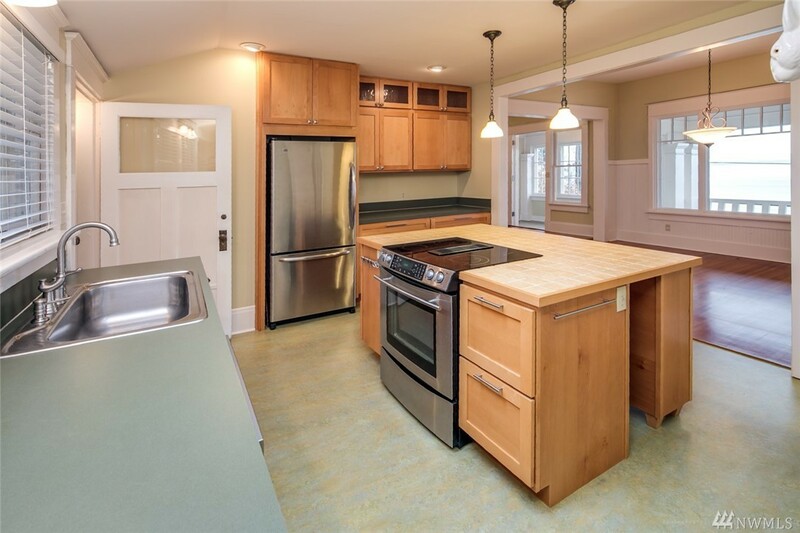 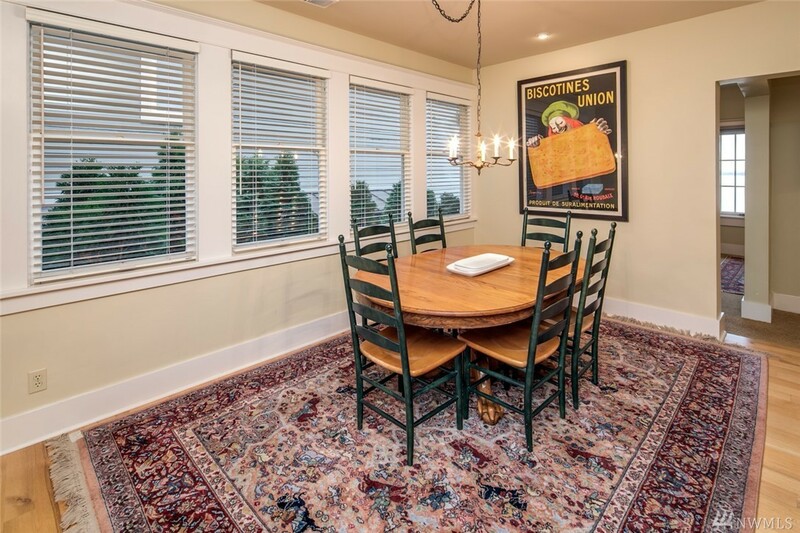 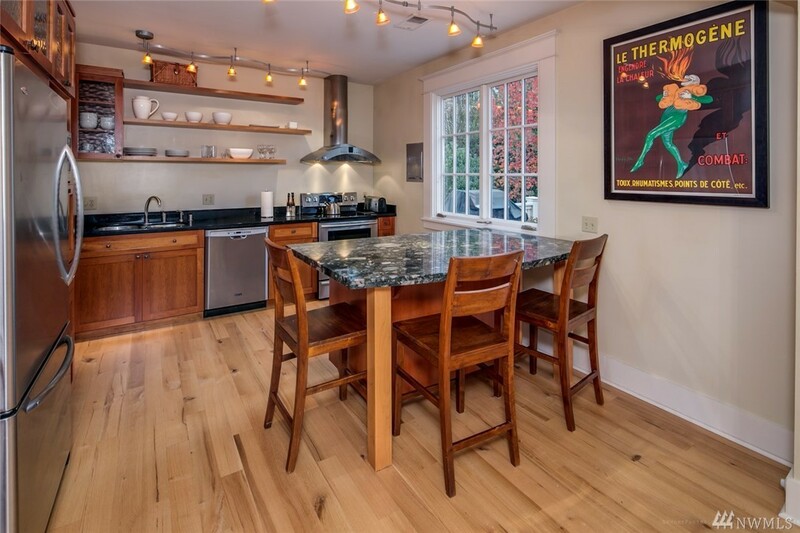 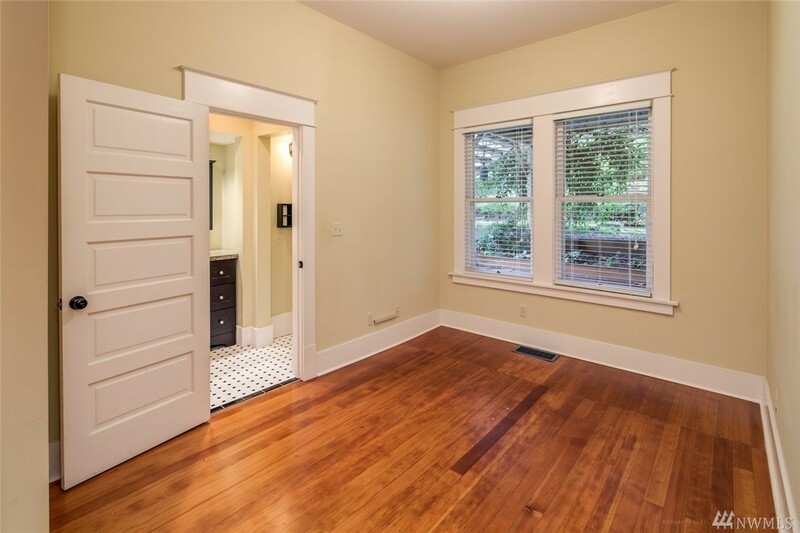 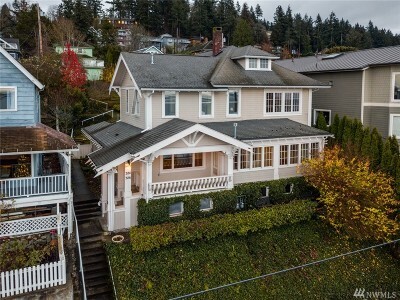 Engaging South Hill Craftsman home with added benefit of being ZONED MULT-FAMILY. 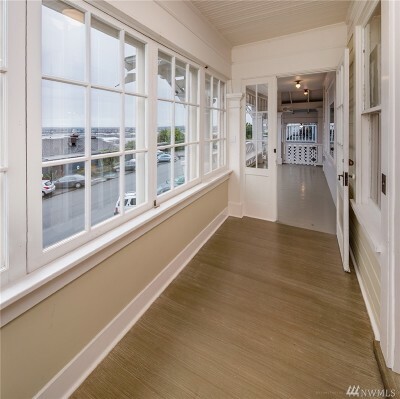 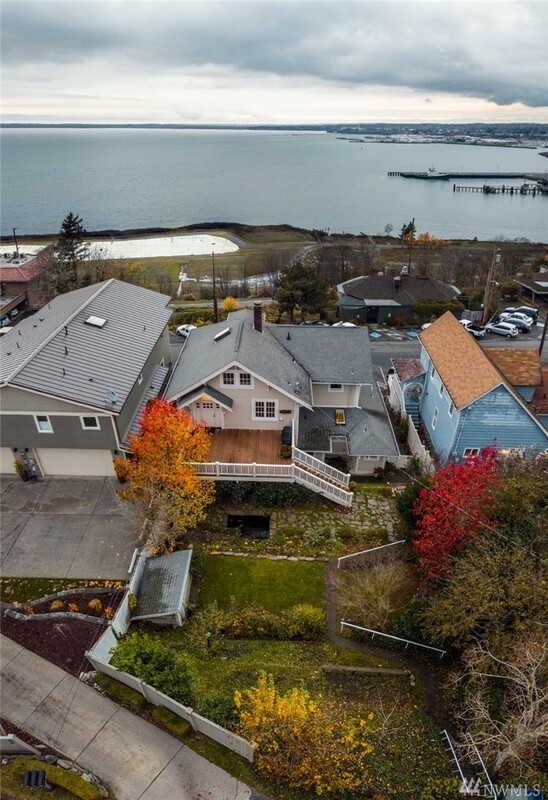 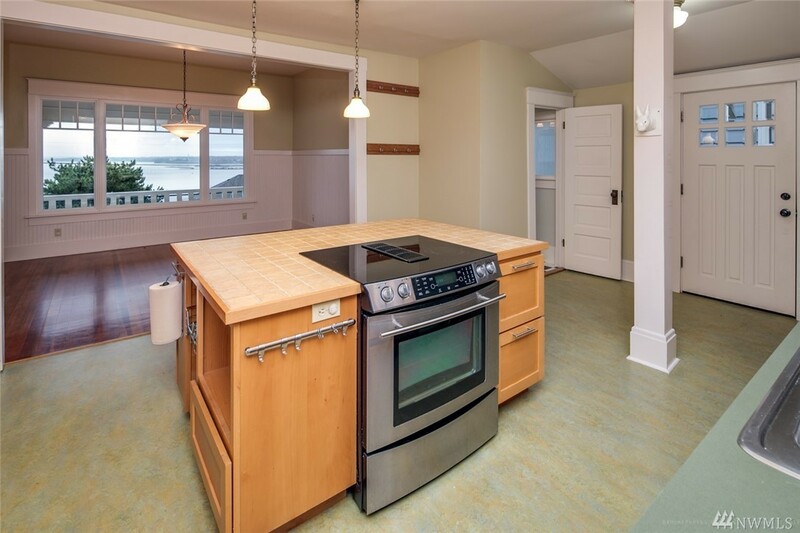 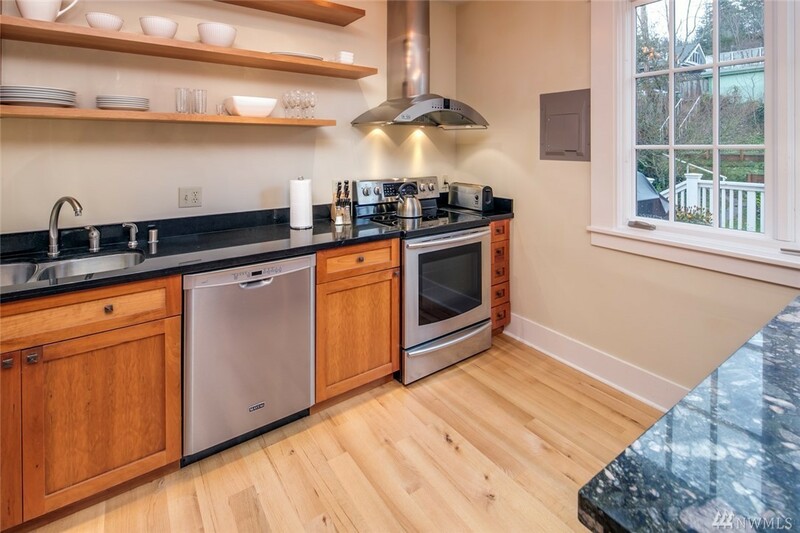 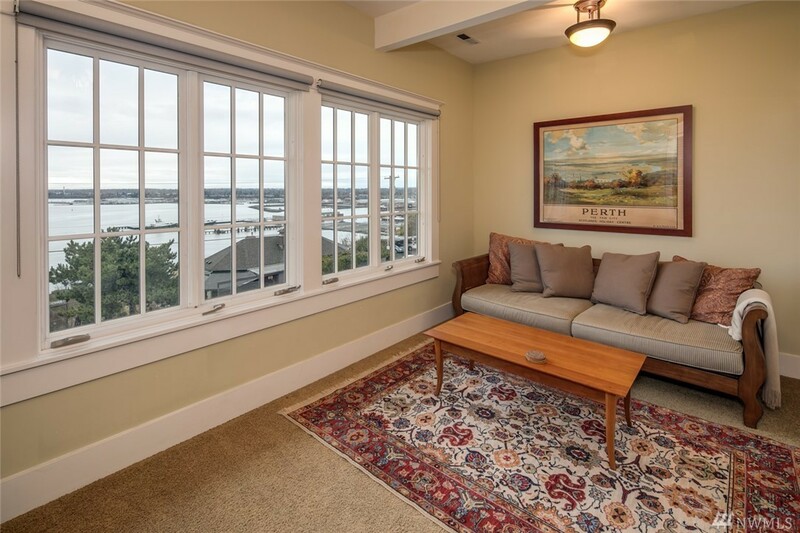 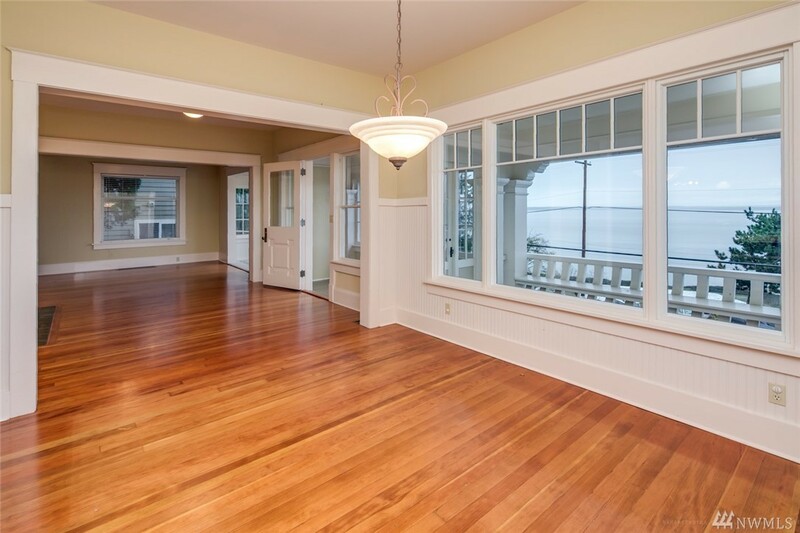 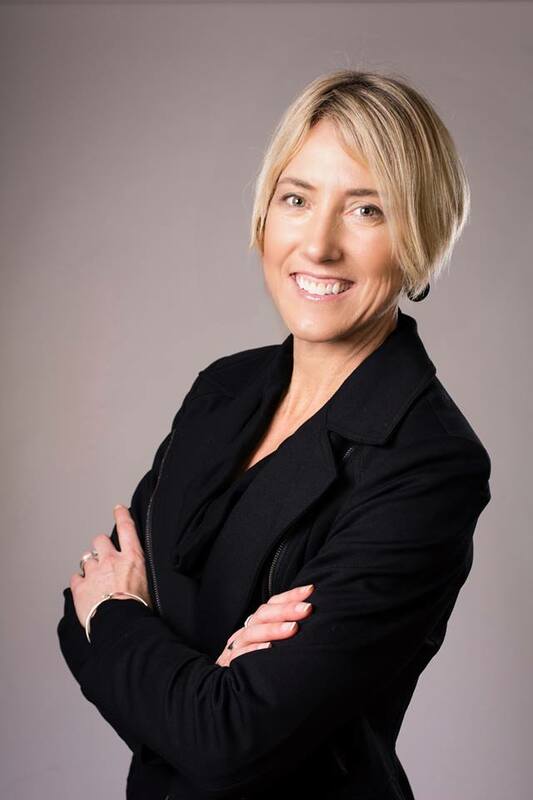 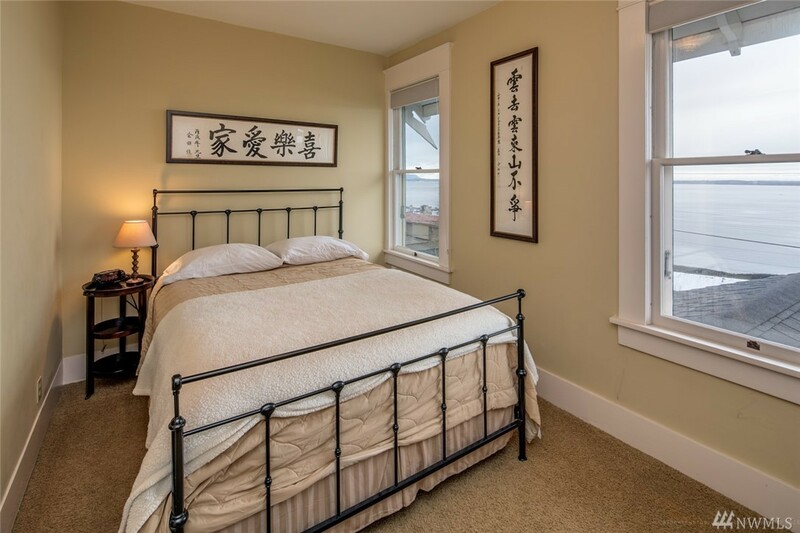 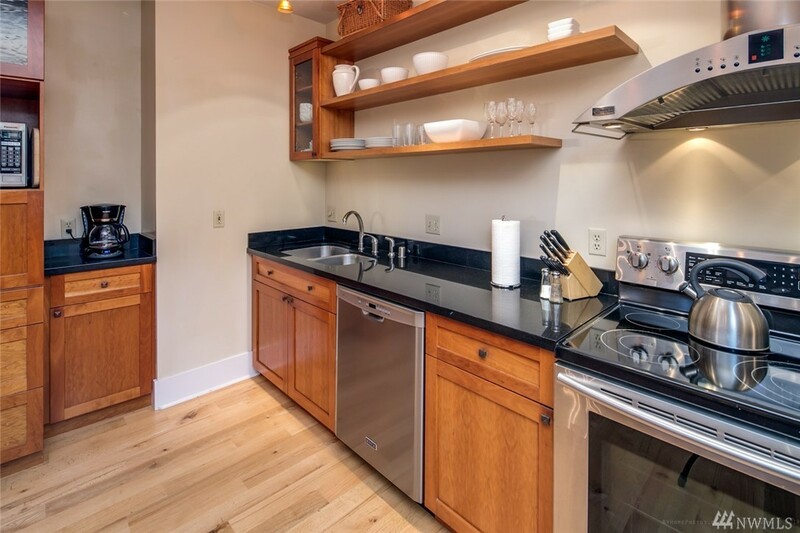 Spectacular views of Bellingham Bay and the city. 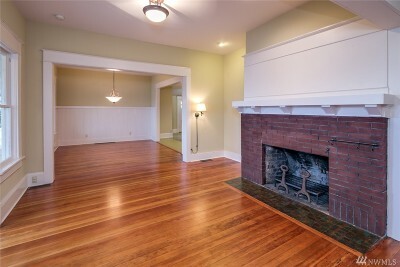 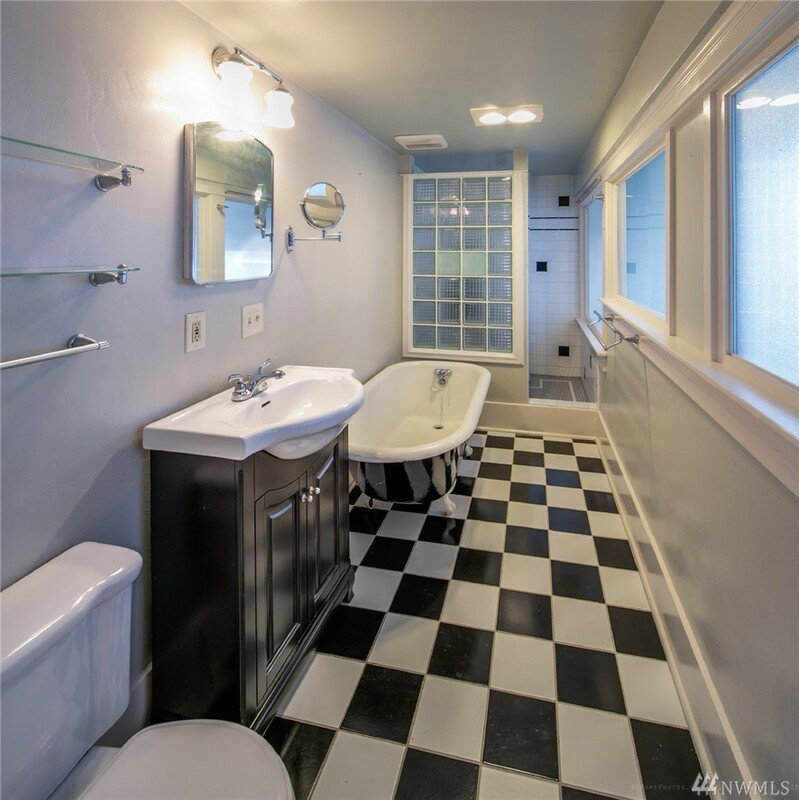 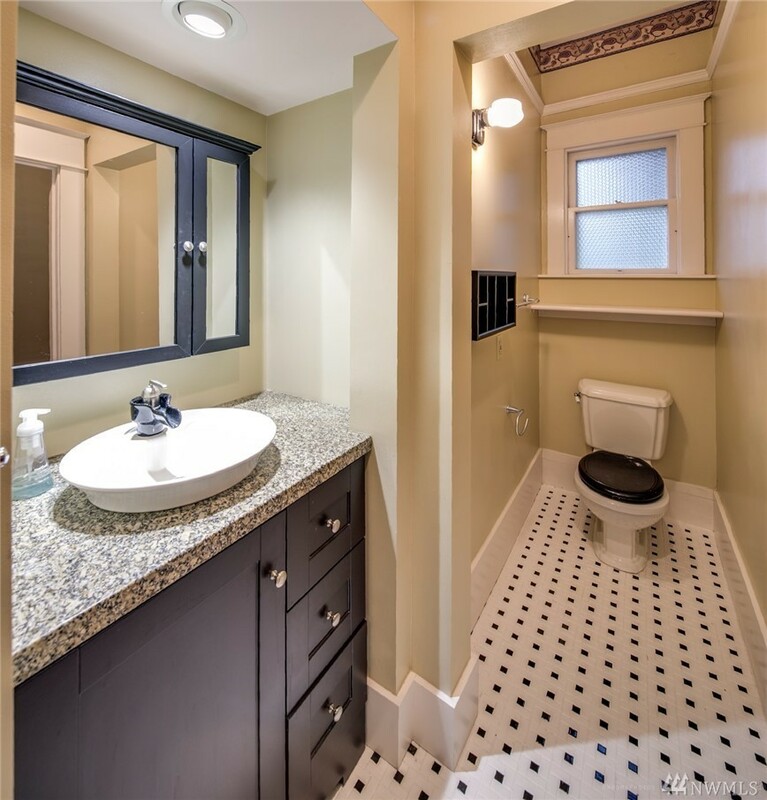 Recently remodeled while preserving the original character of a home built in 1908. 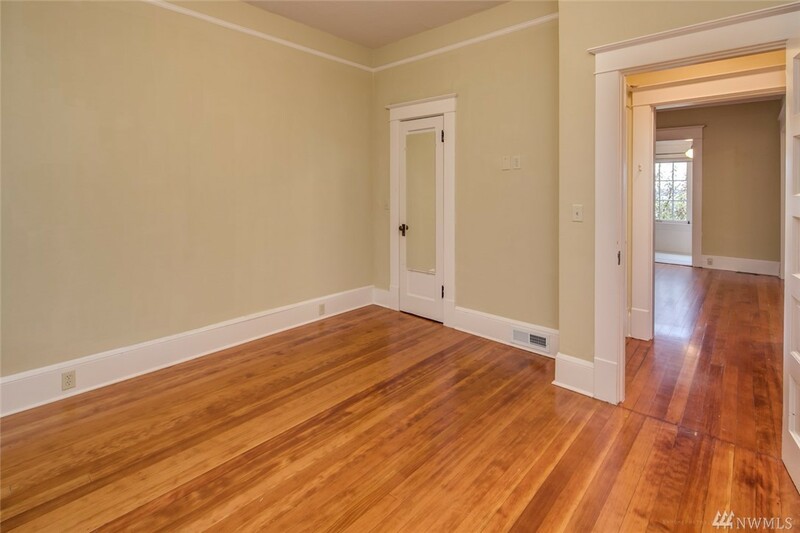 This property works as a single family home or duplex. 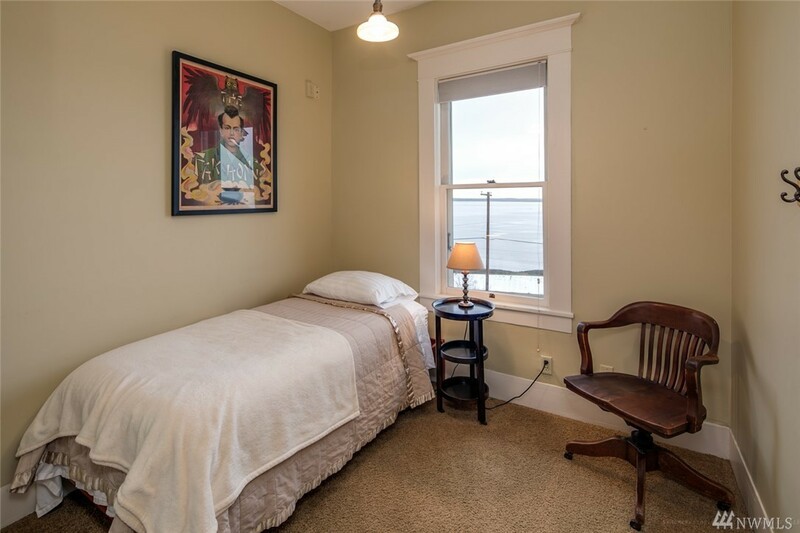 There is also a 1 bd. 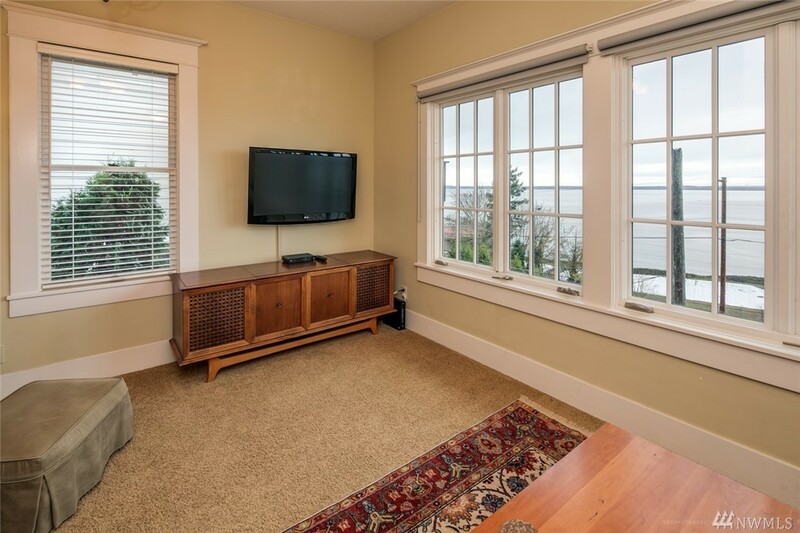 basement unit with a view. 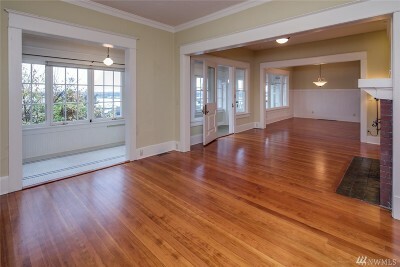 Main and 2nd floors each have 2 bds. 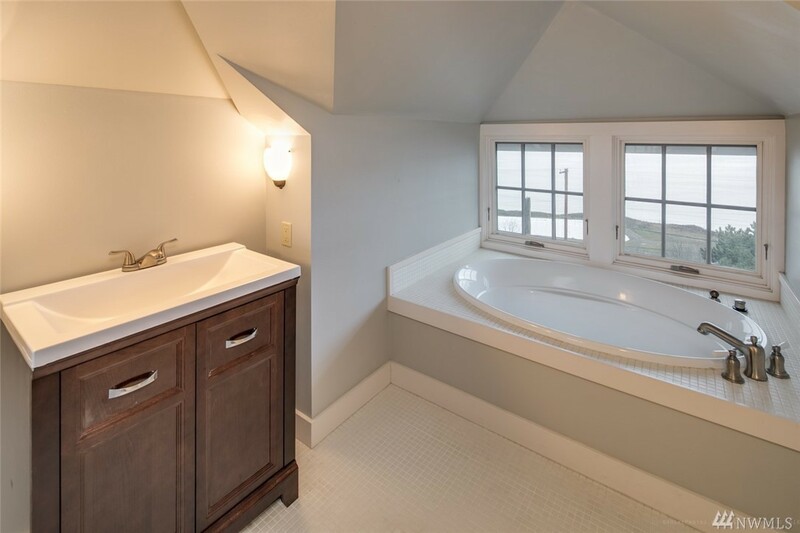 and 2 baths. 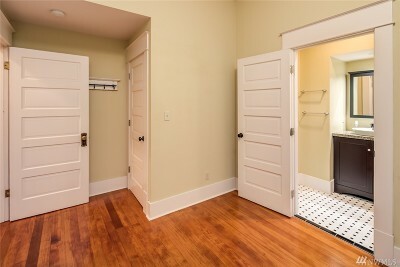 Each unit has separate gas and electric meters. Gorgeous hardwood and fir floors, high ceilings and updates throughout.